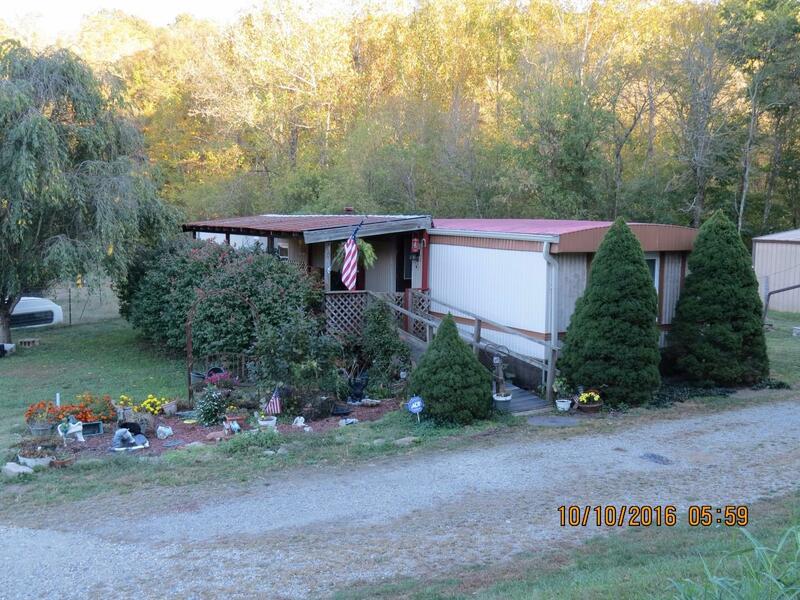 Nice manufactured home sitting on 2.15 wooded acres. Has front porch, 2 bedrooms & 1 full bath. Newer kitchen & bath. 30 x 40 pole barn on concrete w/electric.